Aromas and Colours from around the World is a collection of exotic soaps inspired by very beautiful places around the world of great natural wealth. 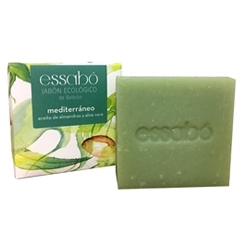 Its cosmetic formulations are devised with ecologic ingredients that clean and care for our skin, while reminding us of, and bringing us close to, their origin. 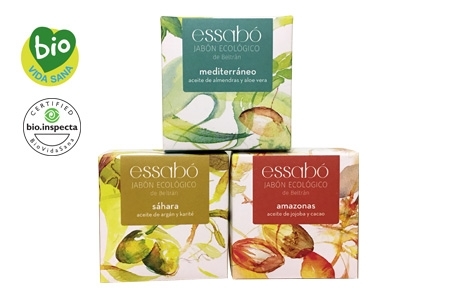 Each Essabó Eco soap variety combines different base oils, extracts and essential oils to obtain exclusive mixtures: unique high-quality sustainable soaps on the market. 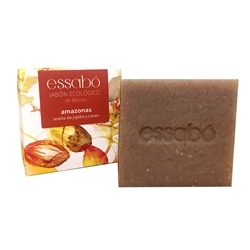 The selection of raw materials takes into account the autochthonous origin of each ingredient, its value as a cosmetic product and the fact that it comes from an organic crop. The manufacturing process is handcrafted, done by cold soap making to preserve all the properties of the soap’s ingredients. 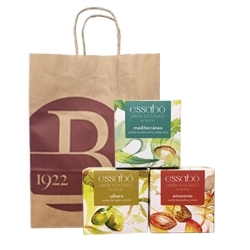 These soaps are ideal for our hands, face and body while showering/bathing as they produce plenty of creamy froth. 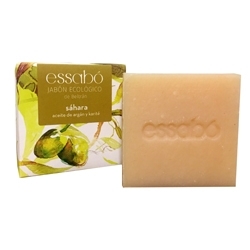 They are certified by Bio.Inspecta, according to the BioVidaSana Standard, in Category I, “Ecologic Cosmetic Product”, with a minimum of 95% of organic farming ingredients.